Mission Manduhai's sixth expedition took place from August 14-September 4, 2017. 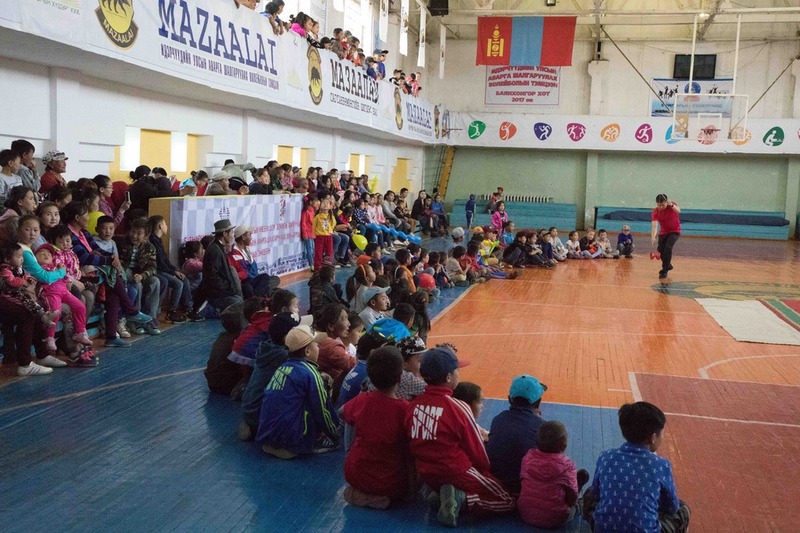 The show toured the area to the southwest of Ulaanbaatar, with 14 performances in three provinces. There were 13 travelers in two vans giving a 1 hour 15 minute performance including a small speech against domestic violence. After the performance, the performers stayed to hand out over 5,000 flyers. The group visited the National Center Against Violence (NCAV) and donated $2,000 to continue the Mission Manduhai hotline. They also visited an NCAV shelter and gave a small performance, donated clothes, school supplies, and toys. In the province of Bayanhonger, Mission Manduhai visited the regional NCAV branch office and safe house. Chimgee and Rhiannon were interviewed by Mongolian National TV, and the evening's performance was taped. The NCAV also had their first "Leadership Program" series. Chimgee was the first guest speaker in the session meeting 20 women survivors of domestic abuse. 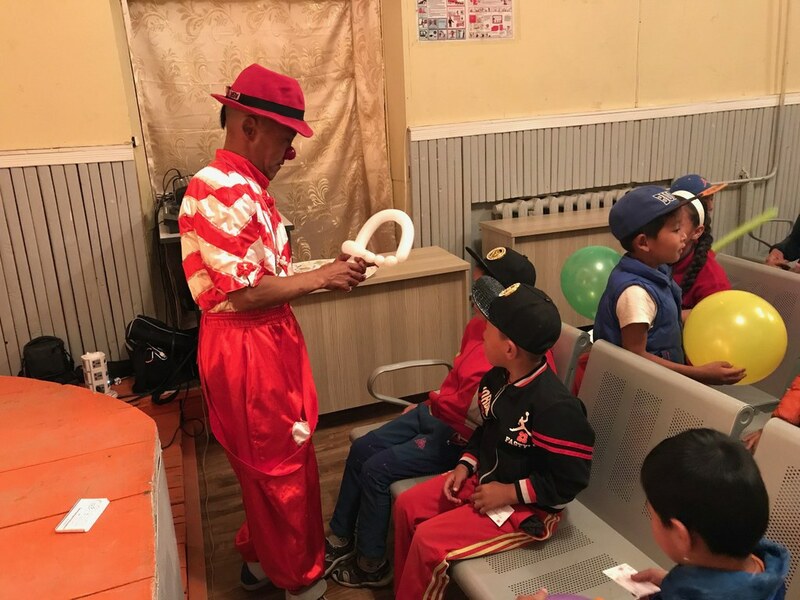 My trip to Mongolia was an incredible performing experience. Traveling around the country and meeting all the towns people in the villages where we performed taught me so much and provided me with memories that I'll carry for the rest of my life. One of my favorites was an unscripted moment when we arrived in a town to find ourselves locked out of our venue. Rainy and I started an impromptu sing-along with the village children that grew and grew. 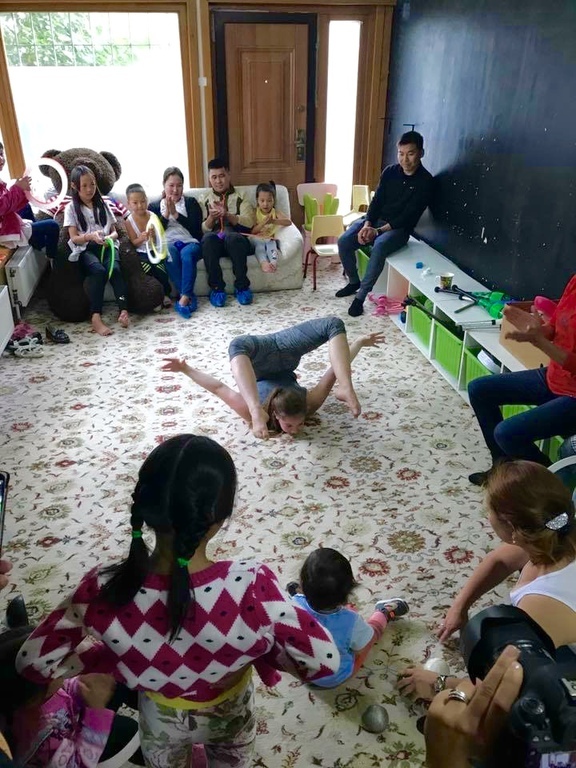 Also unforgettable was our performance at the shelter in Ulaanbataar and the warm response of the women and children. It was incredibly heart-warming and powerful. I am so grateful and honored to have been a part of this mission. 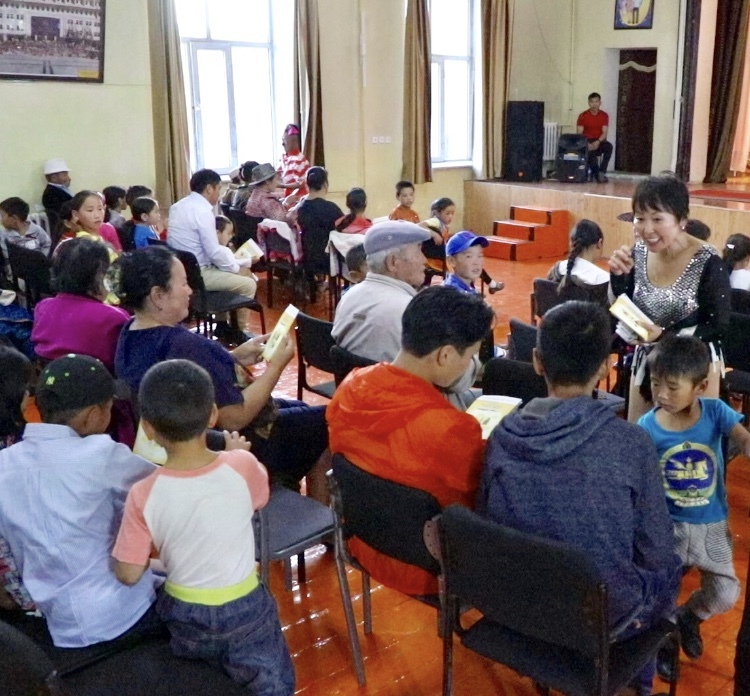 My time in Mongolia with Chimgee and Mission Manduhai was, in a word, extraordinary. There were physical challenges and language barriers and lots of hard work, but every moment of the trip was thoughtfully planned and executed so that all those things only contributed positively to the overall experience. 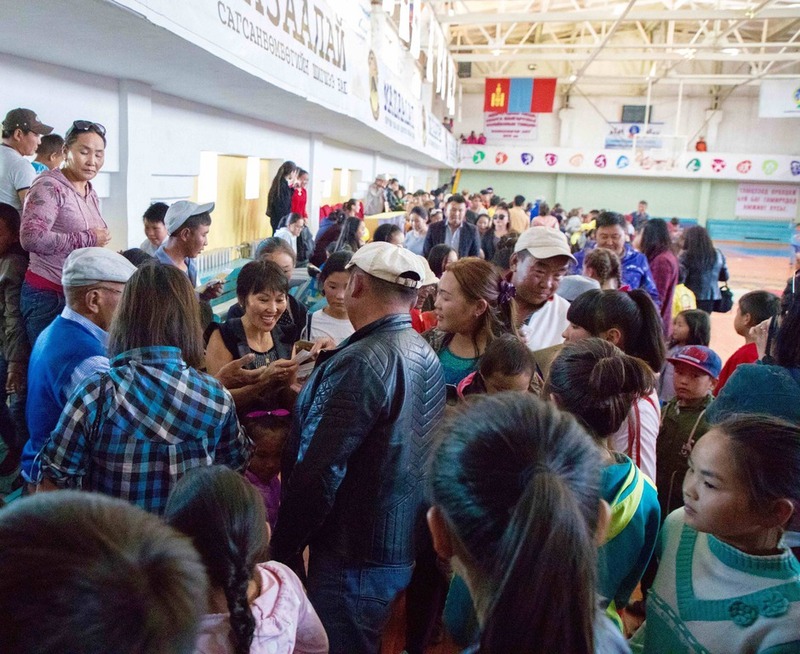 Visiting with multiple branches of the NCAV, as well as interacting with the excellent representatives who traveled with us, was a wonderful way to see how our mission impacted the work already being done to eradicate domestic violence in Mongolia. Similarly, Chimgee's vision of planning in down time in order to share her culture with us was a lovely counterbalance to the travel and performing time we put in. 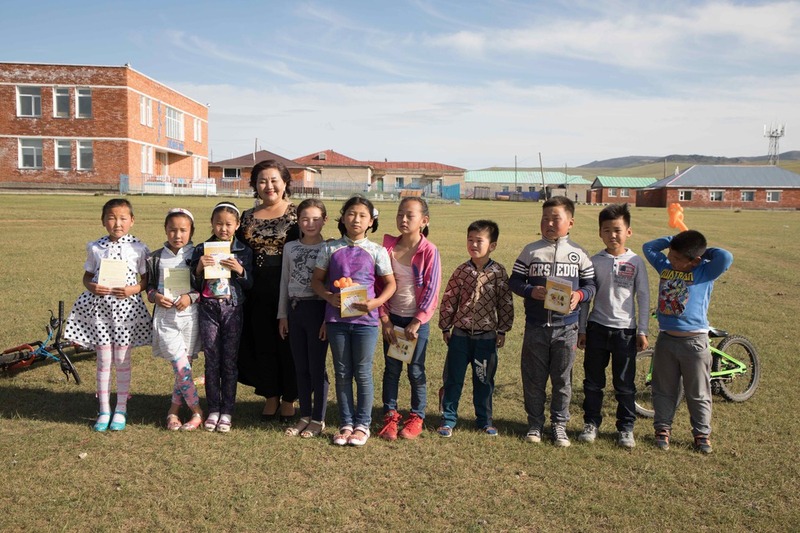 I came away from the experience feeling as though I have a deep understanding of the Mongolian culture, even though I know I only experienced a fraction of the people and landscape. So thorough and thoughtful was Chimgee's planning! Every breath of Mongolian air, every travel & performing companion, every sight seen is an amazing memory. I am so honored to have contributed to Mission Manduhai's vital work, and can't wait to go back!